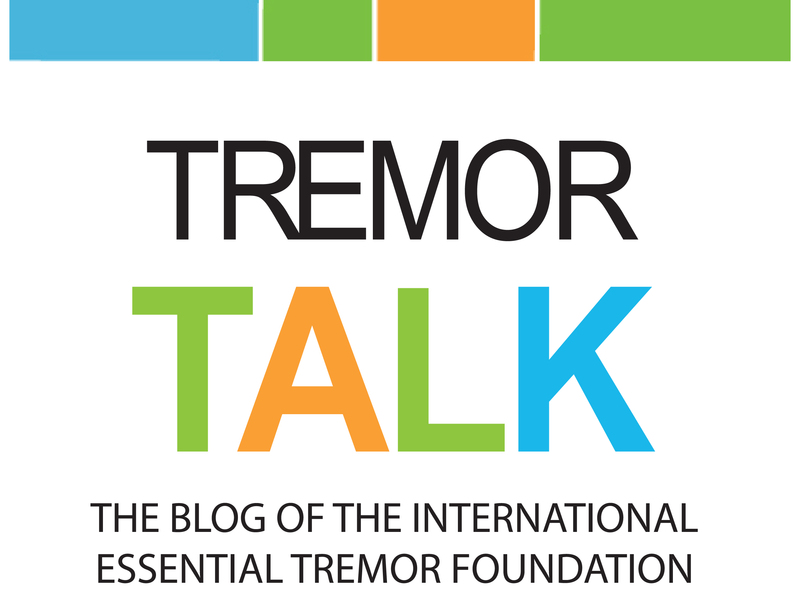 Where would the essential tremor community be without research? Would we have a name and diagnosis method? Would we know that it is a familial condition? Would we know that ET is not caused by a single gene variant, but rather involves several genes? Would we have a world-renowned ET Centralized Brain Repository at Yale School of Medicine, to study, post mortem, the brains of people with ET? Most importantly, would we have hope for the future? 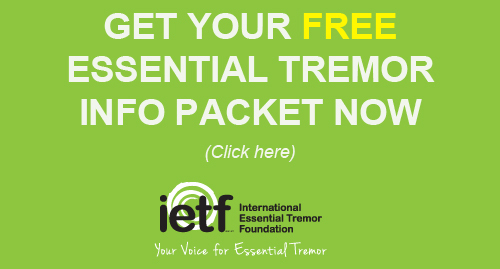 Since 2001, the IETF has been designating funds toward research initiatives that investigate the causes and symptoms of essential tremor. 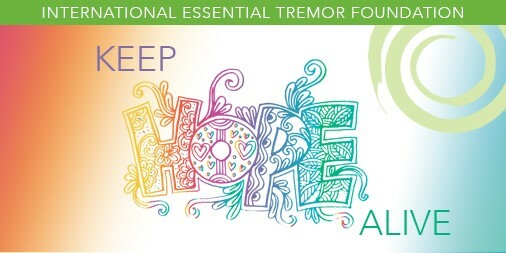 Each study advances our knowledge of essential tremor and helps us improve the lives of millions of people. We have our essential tremor community to thank for this. It’s because of YOU that we have generated these funds to help not only carry out, but also encourage research in the area of essential tremor. To date, we have contributed more than $750,000 toward research – all from your donations. July is a time when we call on all of you to help us continue to fund this research so we can keep hope alive. Please check your mail for a letter and card from us and remain a part of this important initiative. Read about some of the studies YOU have helped fund (on the back of the letter). Go to our website and review all the studies YOU have funded through the years. And please make a contribution either by mail or online. Hope is alive because of you! The IETF traveled to the Twin Cities in June to host an Essential Tremor Education Forum as part of our outreach and education programming. 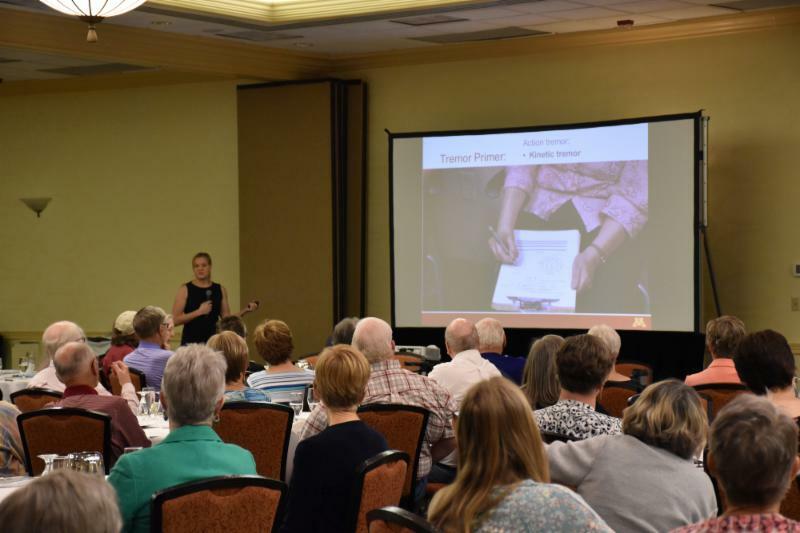 More than 125 people attended the morning event to learn more about essential tremor, understand the treatment options and hear about coping tips to help make their lives easier. Representatives from technology and healthcare innovation groups INSIGHTEC, Abbott, Medtronicand Cala Health helped sponsor the event and were on hand to talk with attendees about treatment options. Members of the St. Paul ET Support Group attended, and signed up more than 20 new members from among the attendees! If you’re wondering what our ET Education Forums look like, take a peek inside by viewing the video we posted on our YouTube page. We will be hosting two other FREE ET Education Forums this year. Here are the dates and locations. Some recent news from the FDA proves the effectiveness and importance of clinical research for the treatment of medical conditions. The FDA has approved a purified form of the drug cannabidiol (CBD) to treat seizures with two rare, severe forms of epilepsy. 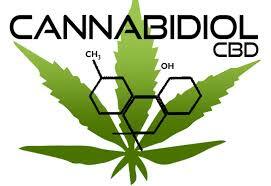 (CBD is one of more than 80 active chemicals in marijuana.) This product approval was made possible because the FDA has an active program to assist drug developers who want to investigate marijuana or its components through properly controlled clinical trials, to demonstrate the potential for safe and effective uses. This research process – from early development through preclinical and clinical research – lead to a comprehensive understanding of this new drug. Many in the essential tremor community have talked about and questioned the viability of using CBD to control their tremors. Research in this area is continuing.